There has always been a gaming series that I’ve loved ever since I played the first generation when I was only five years old back on my old Gameboy Color. Pokémon Red was the first game that started my love of video games, from my first stumbling button presses to the now malicious button mashing that I create as I blast through every game I can find loving every second of it. 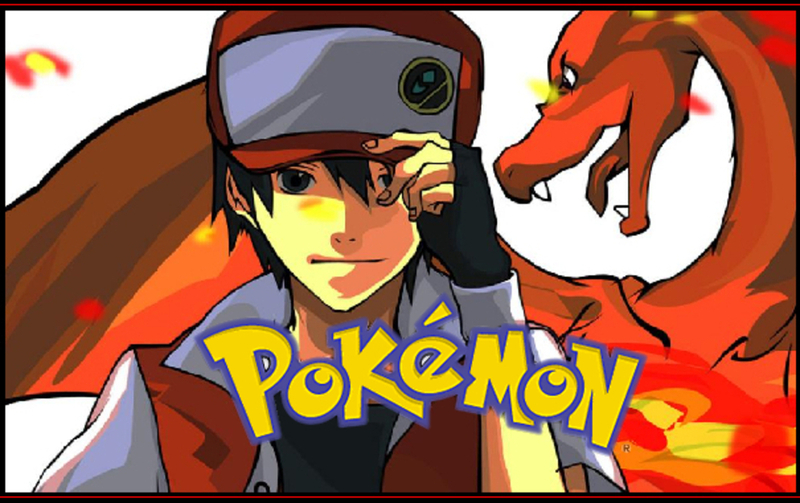 Pokémon Red had you start out as a ten year old trainer with just a single Pokémon and has you travel through the giant world of Kanto collecting as many as you can to help finish Professor Oak’s research while facing off against that jerk of a rival known as Gary, or some other amusing explitive. The simple one hundred fifty one Pokémon were some of my favorite from Charmander to Mewtwo the game always held a special place in my heart that kept me going from Pokémon Gym to Pokémon Gym fighting to be the best like no one ever was. Learning what type was super effective against what and learning from your mistakes as you took on more than you could chew going from battle to consecutive battle stocking up on those revives as you didn’t want to fly back to the closest Pokémon Center. Searching for a non-existent Mew hiding under a truck hoping to catch #151 and talking to all of your friends as you traded and battled each other to see who was truly the best. Pokémon taught me a lot of things as a child, the value of friendship, to never be afraid to lose cause you can always try again, and that it doesn’t matter what happens as long as you’re having a blast. Even as I hit adulthood I know that I will never be able to let go of the Pokémon series. Even now I wait for the newest generation to be released in November so me and my friends can once again converse about the thing we all love together and working together on which version everyone will have so that version specific Pokémon will never be out of our reach. If you have just as much of a love for Pokémon as I do feel free to leave a comment about your own experience. Missed it Monday is a unique segment designed to allow anyone part of The Hidden Levels to share a retrospective look at their favorite games from the past. These games are past favorites from no particular console or time. Simply put these are games we think you may have missed or that we personally miss and want to share our memories of. Missed it Monday can be followed on social media using #MiM and is published weekly.